Persimmon Place recently earned a 2017 U.S. MAXI Silver Award in the traditional marketing category for its 2016 Wine Stroll event. This award recognizes innovative events, programs and technology that add value to shopping centers and companies across the nation. Winners were announced May 21 at ICSC RECon in Las Vegas. Persimmon Place is a modern, ground-up development in Dublin, CA. The 153,380 SF center offers an upscale, convenient and smart shopping destination that showcases a unique collection of the Bay Area’s best anchor stores, retail shops and eateries. It opened in 2015 and has since become established as the community’s gathering place. 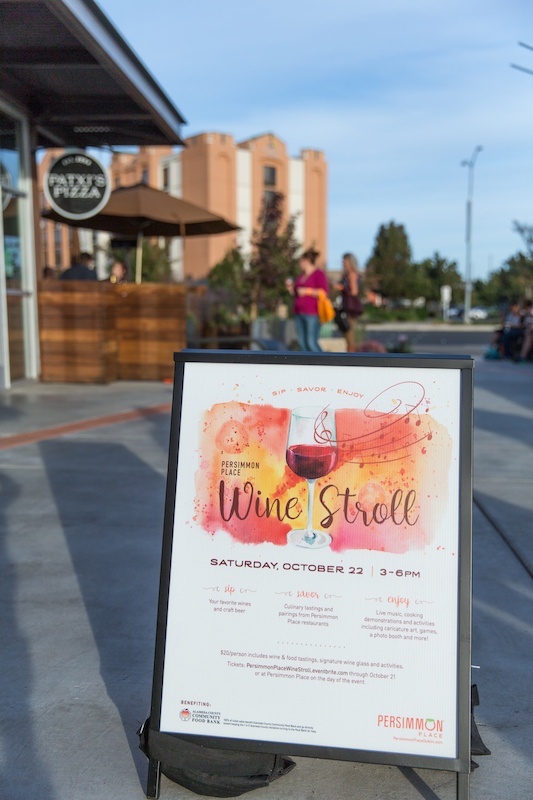 One hundred percent of ticket entries at the second annual Wine Stroll benefited the Alameda County Community Food Bank. 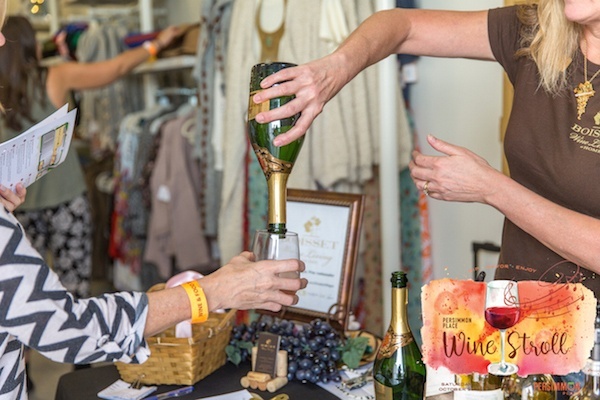 During the evening event, participating merchants provided pours from local vintners and highlighted in-store specials, demonstrations and contests for guests. In 2016, the center was awarded a commendation for sustainable design at the ICSC U.S. Design and Development Awards. The award recognizes outstanding design and development trends throughout the nation.